Making sure your digital ads are targeted, tested, well written, and PROFITABLE. Pay Per Click (PPC) through Google Adwords and Bing Ads collectively serves ads for more than 95% of all online searches in North America. Adwords and Bing allow you to generate traffic on demand with precision, on budget, and with detailed tracking. And they serve ads exactly when someone is looking for what you offer. 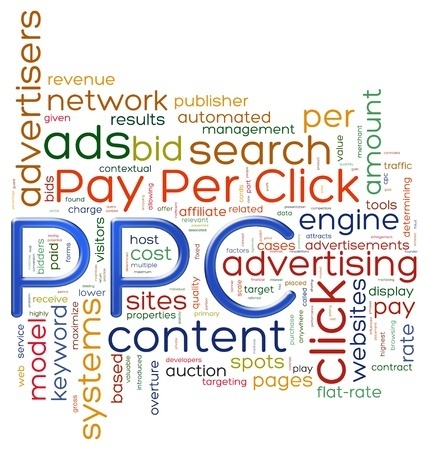 In this regard, PPC is a business owner's dream. But run incorrectly, PPC can also be your worst nightmare. That's because it can easily run away from you as you spend vast amounts of money without an adequate return on investment. I have witnessed accounts spending thousands of dollars per day more than they were earning in revenue without anyone aware of the problem. Left unchecked, this would have sunk the business. I have run accounts on a small scale (local businesses) and have run accounts generating millions in annual revenue. Today, because of a full-time marketing position, I only work with 1-2 clients at a time to make sure I give them the attention they deserve. Please contact me about availability. I do much more than just manage ads and keywords and bids -- I actively make suggestions about product listings, prices, your overall website and business, competition, and more. And I do this all at the same rates you'd find elsewhere. After taking over from an NYC agency for one client, I slashed monthly costs by more than 5 figures while maintaining or increasing revenue. And yes, by slashing ad costs, I also slash what I earn from a client. But this is my goal. I want you to have so much success that we'll always be happy working together! And by cutting costs in areas that don't work well, we can try to expand your traffic and sales in other areas. Having rescued accounts from other agencies, I've shut down ads that weren't performing, changed ads that weren't pointing to the right pages, and improved on ad copy (an advantage of bringing more than a dozen years of professional writing experience to the table). Things that others should have done, but didn't. 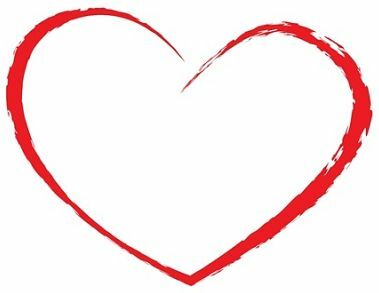 Besides having a highly analytical mind and extensive copywriting experience, I believe the exceptional thing I bring to you is ... care. ​I'm a one-man shop so I NEVER outsource. Not even to employees, because I don't have any. And I only work with 1-2 clients at a time, so I get to know them and care about their businesses in a way most outside services never will. I can't really prove this to you in words here, but it's the way I'm built. I was raised to believe in quality and expect it in what I do for you. Whether you're just setting up your PPC campaigns, or they're well established and you need someone to run them for you, I can assist. Please note that I do not charge setup fees, which many other agencies charge. Instead, I require a 1-year contract for the first year, which covers any initial heavy lifting I may have to do. After that I offer month-to-month, 6-month, and 12-month agreements and may lower rates depending on the level of ongoing changes vs. maintenance needed. My services include a monthly online (screen sharing) review of your accounts, or summary information by email, depending on the needs of your business. I strive for transparency and will tell you what is and isn't going well so we can make decisions together to help you meet your goals.